My overall experience with the college was good and I feel proud to be part of it. The management in the college is best and helped me in my overall development. According to me my college Satyawati College( Evening ) is a good college with a decent environment & good infrastructure & is now getting even more better day by day. Satyawati Evening College is an extended part of the Satyawati College that holds its classes in the evening in order to benefit the working class students and students who cannot afford to come to college in the morning due to varied reasons. It is an integral part of the University of Delhi took shape as a premier college of the nation in 1972. The college is proudly named after Satyawati Behen, who was a valiant freedom fighter and the granddaughter of Swami Shardhananda. They are dedicated to uplifting the quality of higher secondary education in the region ever since they came into existence. The College has long served as the abode of quality education and been a benchmark for academic excellence among the top colleges in the country. In addition to its own high ranging capabilities, the association with the University of Delhi presents it with a brand value of its own that one cannot take their eyes off. The institute aims not only to excel in academics but also in extracurriculars and sports for which elaborate arrangements have been done. The sports department has a block of its own to keep the students fit and produce achieved sportspersons. The College is especially proud of the “Satya Auditorium” that is an exclusive custom-made piece for the college and ranks among the best in the country. Sky high buildings, experienced faculty, able administration and a friendly atmosphere greet the students at Satyawati Evening College. 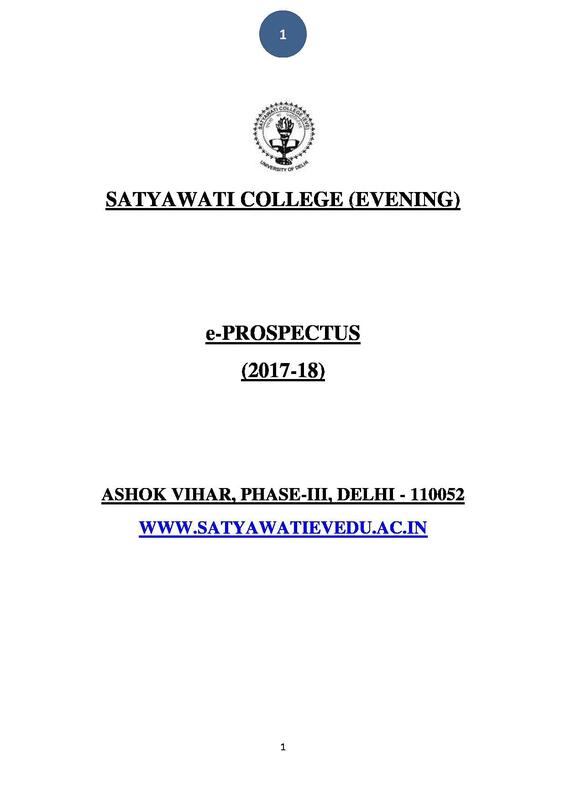 Why to join Satyawati Evening College, New Delhi, Delhi? 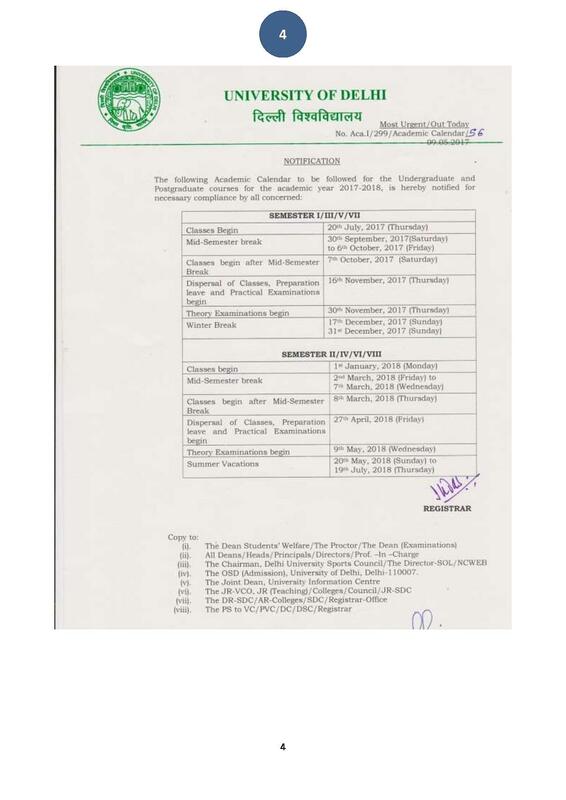 Affiliation from Delhi University: Satyawati Evening College is a direct descendant of the most prestigious university of the nation, the University of Delhi, whose name is enough to give daydreams to students to wish to secure a seat here. Timings: The College operates regular classes in the evening that allows the students belonging to the working class to attend college after and work and simultaneously keep their education intact. I got admission on the basis of marks scored in 12th exam. 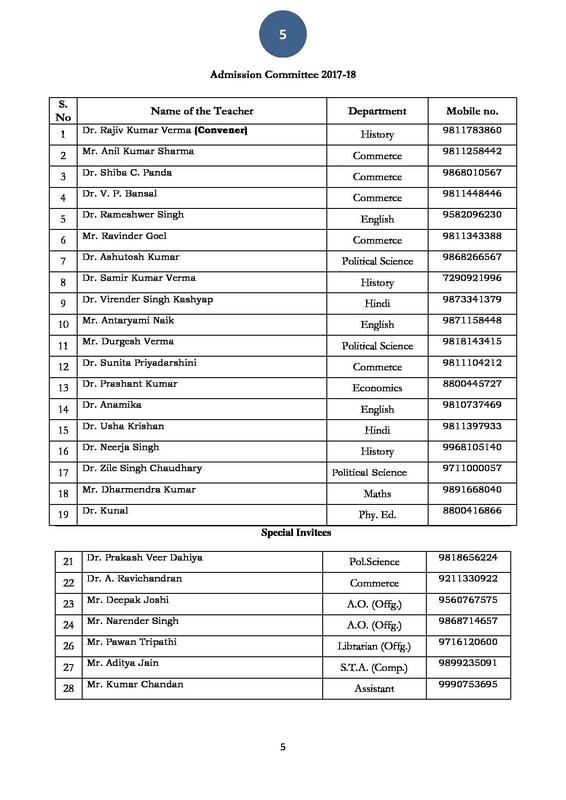 As the college comes under University of Delhi, the admission is purely based on cut off basis declared by each college in the various courses they offer. I was in Delhi for the science subject. But I landed up with English Honours finally. I was an introvert and learnt that those who take English Honours gain self confidence and smartness. The course also offers a chance for creative writing, self expression and gran professional courses like journalism and mass communication. I instantly joined this course to upgrade and explore myself at a personal level. No entrance examination was given by me. I have got 79.5% in 12th which gave me opportunity to take admission in this college according to Delhi University cut -offs.